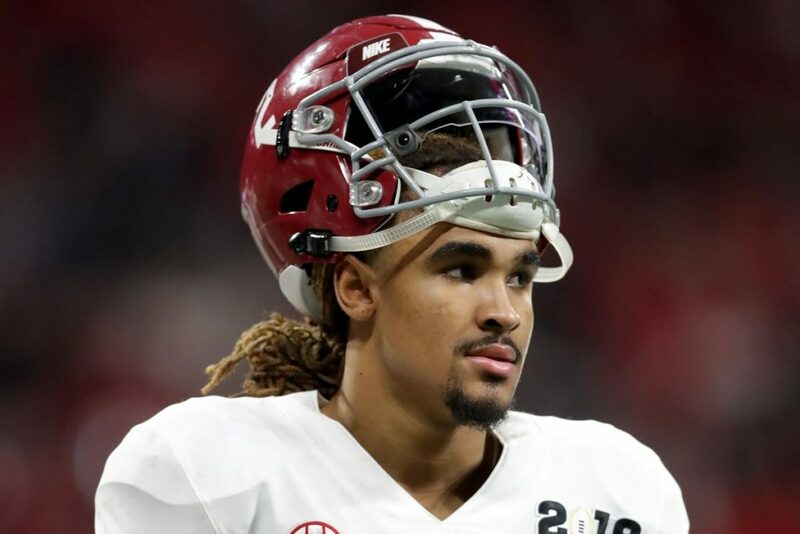 Jalen Hurts: and he will play in an offense with superior pass catchers, great running backs, a young but effective O-line, and he brings the experience not to be “rattled” in big game situations….and the first National Championship quarterback to play for OU since 2000. The transfer to OU is a total positive for the Sooners as they get an experienced quarterback that can step in and lead the team in 2019. With a possible transfer of Austin Kendall, the Sooners were in need of Hurts. No, he is not going to be better than the two previous signal callers that won Heisman Trophy’s, but I would say Hurts is good enough to give OU a chance at being a great offensive team while the two younger quarterbacks can get more experience to take over the job in 2020. All in all, a good day for OU. That is the way I see it sports fans. If Hurts and Oklahoma get to the National Championship Game in 2020 he would be making his fourth-straight appearance in a title game. 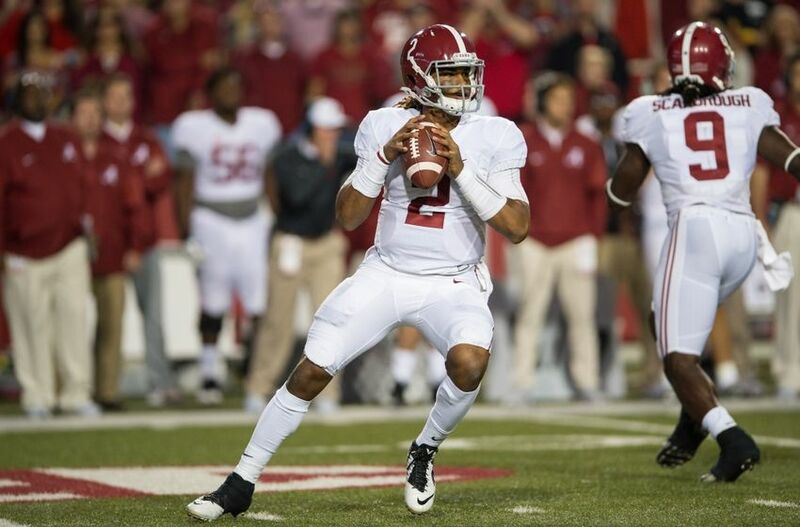 Hurts was Alabama’s starter as a freshman when the Crimson Tide lost to Clemson on a late touchdown in 2017. He played an important role for Alabama in the leadup to the 2016 National Championship Game too. Hurts enrolled early at Alabama and simulated Clemson QB Deshaun Watson as Alabama prepared for its first playoff game against the Tigers. Hurts ends his Alabama career with 1,976 rushing yards and 23 rushing touchdowns over three seasons. He was also 445-of-707 passing for 5,626 yards, 48 touchdowns and 12 interceptions over his three years with the team. He completed over 60 percent of his passes in all three seasons and had over 800 yards rushing in each of his two seasons as a starter. Thats all you have to say? Come on man. what do you have to say Jesse? Go on, tell us. I forsee the OU offense looking alot like what Ehlinger and Texas is currently running. It’s currently working for them and Tebow and Florida won a NT with it. We’ve become spoiled watching Baker and Kyler over the past three years and judgement will be harsh for anyone attempting to fill those shoes. Personally, I trust LR’s judgement and his choice to bring Jalen in. I’m more worried about what the defensive side of the ball is going to look like with all the changes. I do see LR pushing Jalen to stretch the field more vertically. good post…..I agree except OU will have a better passing attack than texas has/had and with the defense, how could they be any worse?